This offer is valid for orders over $99, being delivered through UPS standard shipping within the contiguous 48 United States. This offer cannot be applied to previous orders, blanket (future) orders or orders with a COD payment method. To receive this offer online, simply order $99 or more and when you check out, select UPS standard shipping. 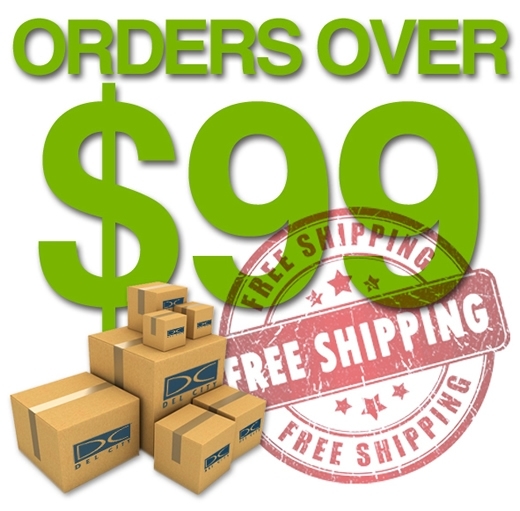 The shipping charges will automatically be deducted from your order saving you time and money.